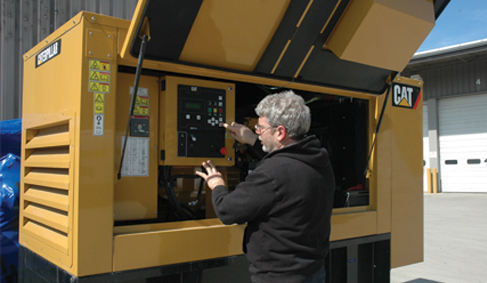 The Ohio CAT Power Systems Division has a longstanding reputation for outstanding service every step of the way. We are adept at solving complex logistical challenges, and our technicians receive extensive training and have access to sophisticated diagnostic programs. Serving businesses throughout Ohio. We provide unmatched technical support. Contact us today about service solutions for your generator needs.